Cathy O’Meara is the Racing Officials Accreditation Program (ROAP) Coordinator and Manager of Industry Initatives at The Jockey Club. She is a graduate of Virginia Tech with a bachelor’s degree in Animal and Poultry Sciences and Sullivan University with a MBA in Management Information Systems. 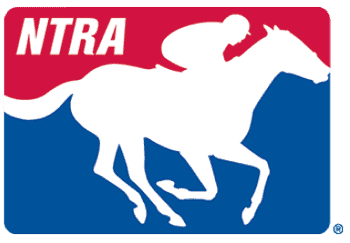 O’Meara coordinates all the day-to-day operations of ROAP in addition to coordinating the Welfare and Safety of the Racehorse Summit Committees (WSS) in all aspects of horse and personnel safety at the racetrack. O’Meara represents the WSS at the American Society for Testing and Materials International (ASTM) to keep current with standards affecting our industry and provide valuable input from the committees. Originally drawn to the thoroughbred industry by the Kentucky Equine Management Internship (KEMI), upon completion, she has held various positions throughout the industry including trainer/owner, exercise rider, farm and office manager.